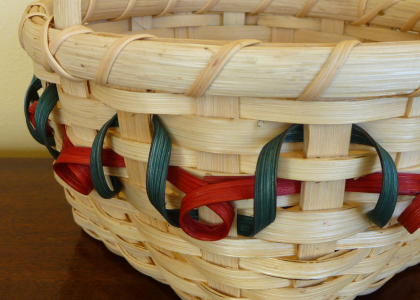 The art of basketweaving is nearly as old as the creation of time. 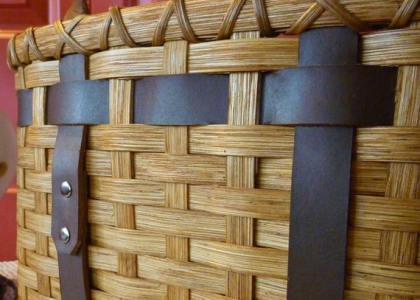 Centuries before the invention of cardboard or plastic, people needed containers for the harvesting, transporting, and storage of goods, possessions, and treasures. 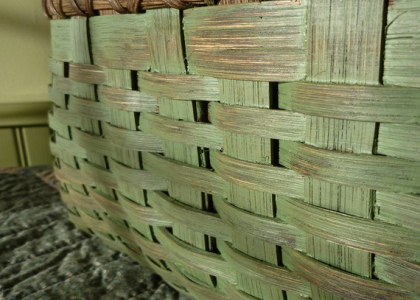 They wove baskets from whatever materials were available – grasses, vines, pine needles, barks, and strips of wood. 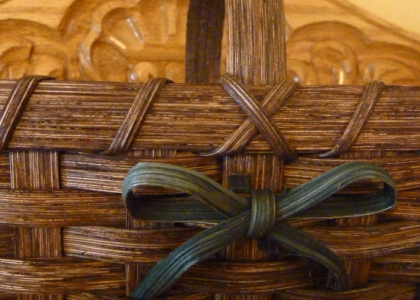 As years have rolled on, basketry has withstood the test of time. 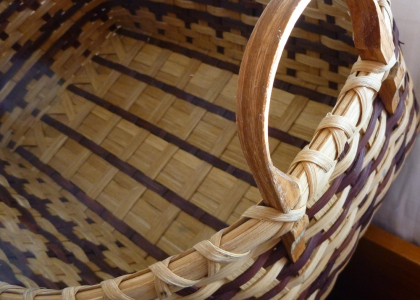 Today there are many other forms of “containers”, but nostalgia reminds us that a well woven, handmade basket is still something to be appreciated and enjoyed. 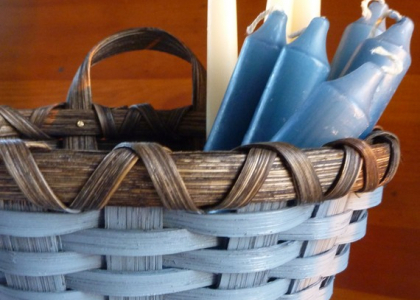 So welcome to our basket collection. Take time to browse through the pictures and descriptions. 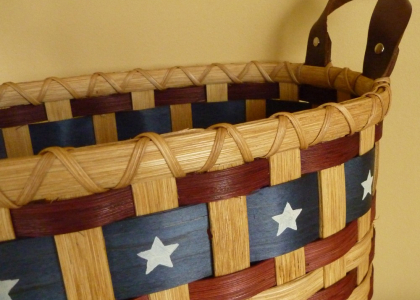 All of the items you will see have been designed and woven, signed and dated, by Joanna or her daughter, Danielle, right here in the United States. 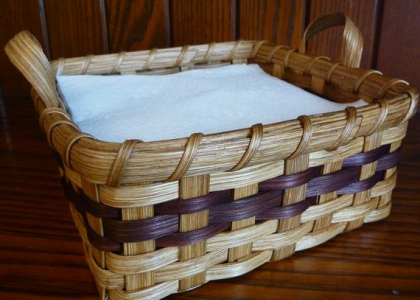 If you don’t find the basket you are looking for, please contact us for custom work. And thank you for visiting Joanna’s Collections.